It’s times for me to come out and say I don’t watch Game of Thrones so I can’t throw in clever, topical references or puns. This beer showed up in my home one day so I figured I’d drink it so it wouldn’t feel left out. 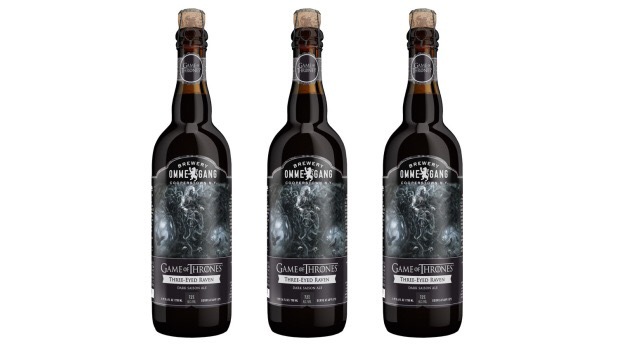 Ommegang calls this a dark saison and it has a dark, sweet malts that make this hybrid style both interesting and delicious. My first impression was of juicy esters full of dark fruit and pit fruit flavors, especially prune and various berries. This brew pours a nearly opaque black, tastes very smooth despite its complexity, and and smells of candied fruit. It’s also a fairly full bodied ale with very high carbonation and head retention. The Belgian yeast flavor I detected most was winter spices like those in mulled wine, clove or allspice. Hop bitterness was not prominent for me but seemed earthy and noble. 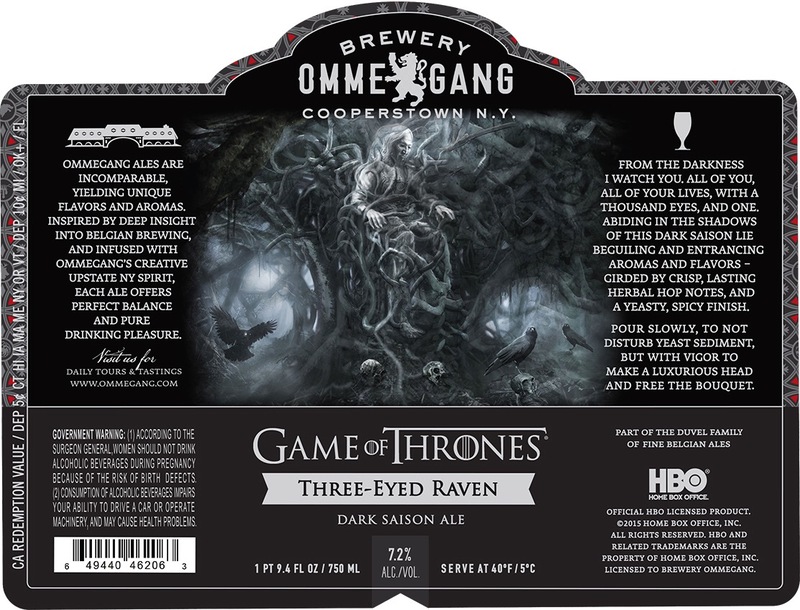 Especially being that this is a limited edition I would definitely recommend hunting down Three-Eyed Raven before it dies off abruptly like everyone else on this show (I think). Bonus points for a gorgeous label design and fittingly dramatic descriptions!